Ceremony Location Rock Grotto facing the lawn, brick patio, or covered barn. Nearby Accommodations Property includes a honeymoon cabin suite. The town of Los Osos hosts hotels, and Vacation Rentals; with San Luis Obispo just 10 minutes away. Bar Service Bartending service available through venue. Covered bar boasts a rock bar. Amenities Bridal suite, RV parking, tractor shuttle services from parking area, bartending, and security. 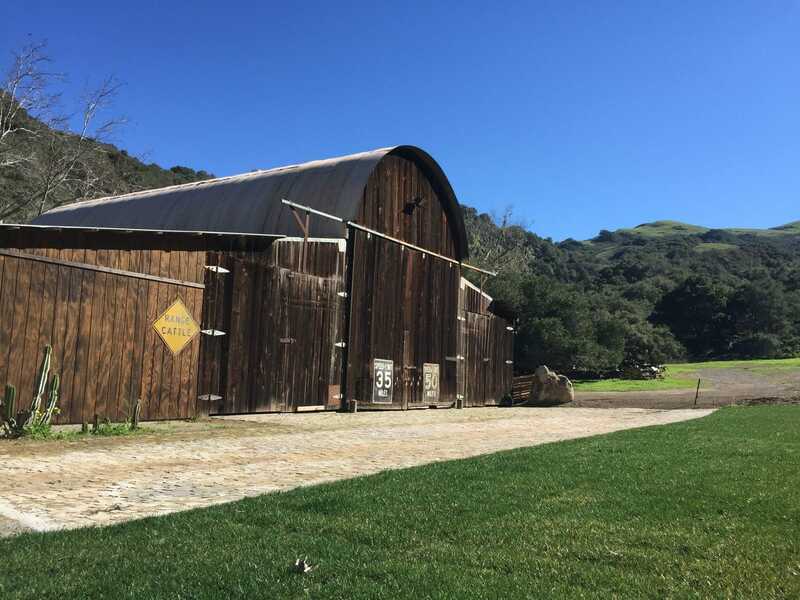 Tucked away in the heart of the Irish Hills of San Luis Obispo, you’ll find Beecham Ranch. 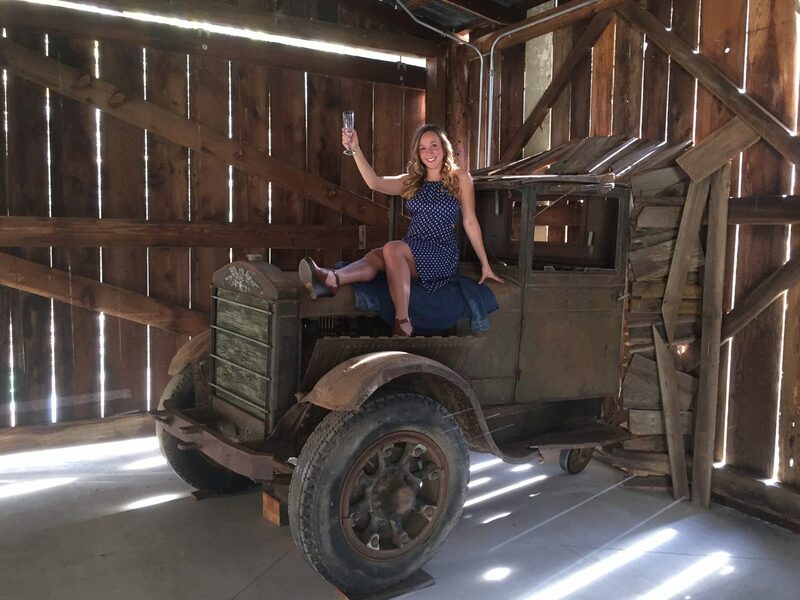 This very special location is perfect for rustic weddings, and those with a distinct western flair! 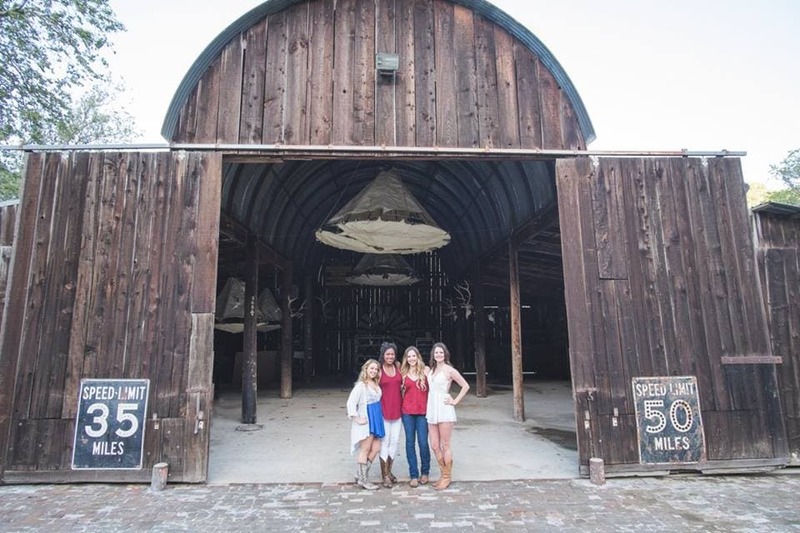 Owned by the Beecham Family since 1920, Beecham Ranch boasts a covered barn complete with a rock bar, a caterer’s kitchen, as well as western chandeliers hand crafted by Mr. Beecham. Ceremony locations include their stunning rock grotto, as well as inside their vintage covered barn. Other amenities include an onsite Bridal Suite (that may be used after the wedding as a Honeymoon Suite! ), bartending services, security services, and tractor shuttle services for your guests from the parking lot to the venue! Onsite RV Parking is available as well for visiting friends and family. The Team at Beecham Ranch is dedicated to creating a beautiful day for you and your guests, and take pride in making every effort to accommodate special requests. Contact them today to schedule your walk-through, or book the ranch for your next event!